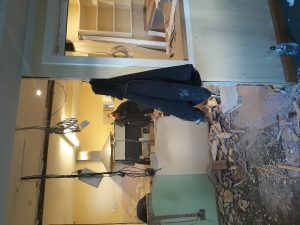 Refurbishment started on schedule on Monday 7th January and there has been significant progress. 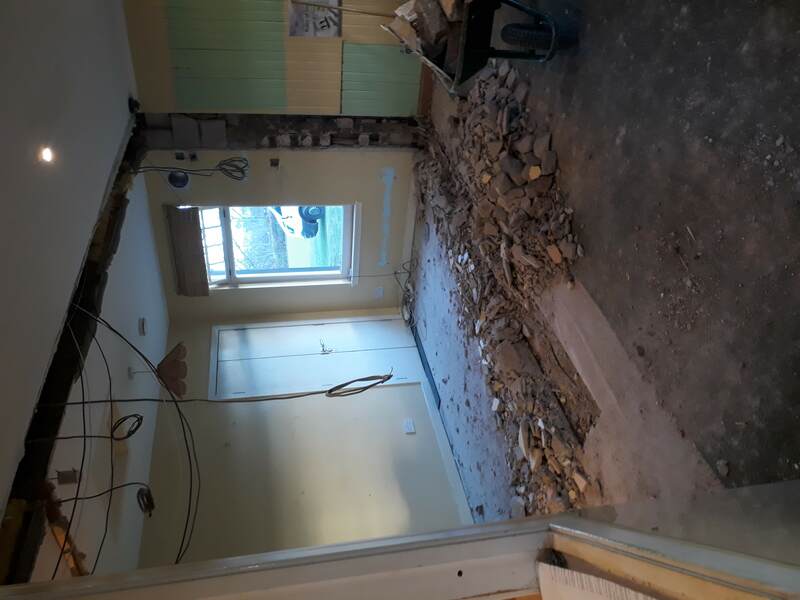 The entire interior of the clubhouse is just a shell at the moment, with the changing rooms and kitchen stripped, partition walls removed, and the old secretary office is just a memory. Shirley and Sadie are continuing the catering in a limited capacity, providing hot drinks and biscuits from the temporary caravan, as well as controlling the starting sheet. Please note that the starter number is operating as normal, but the Secretary number is currently unavailable, however anyone requiring to contact me, can find me in the new cabin, or can contact me by email: secretary@giffordgolfclub.com, or by mobile: 07947 442124. The clubhouse refurbishment dates are now confirmed. Catering will cease on the 24th December at 2pm, and will not be available until the refurbishment is complete. 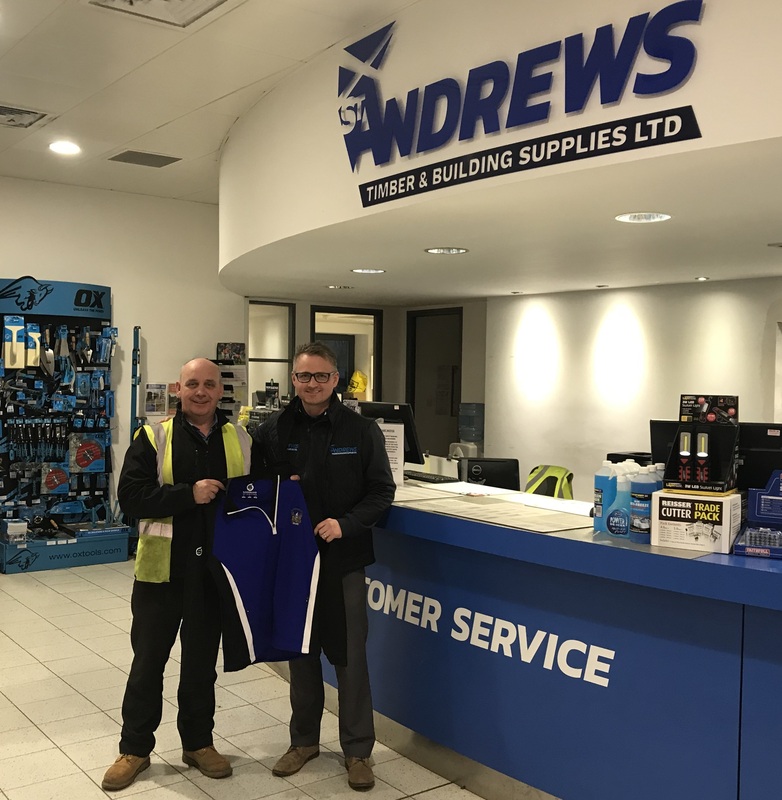 The clubhouse will remain accessible until 6th January 2019 for locker rooms and toilets only. 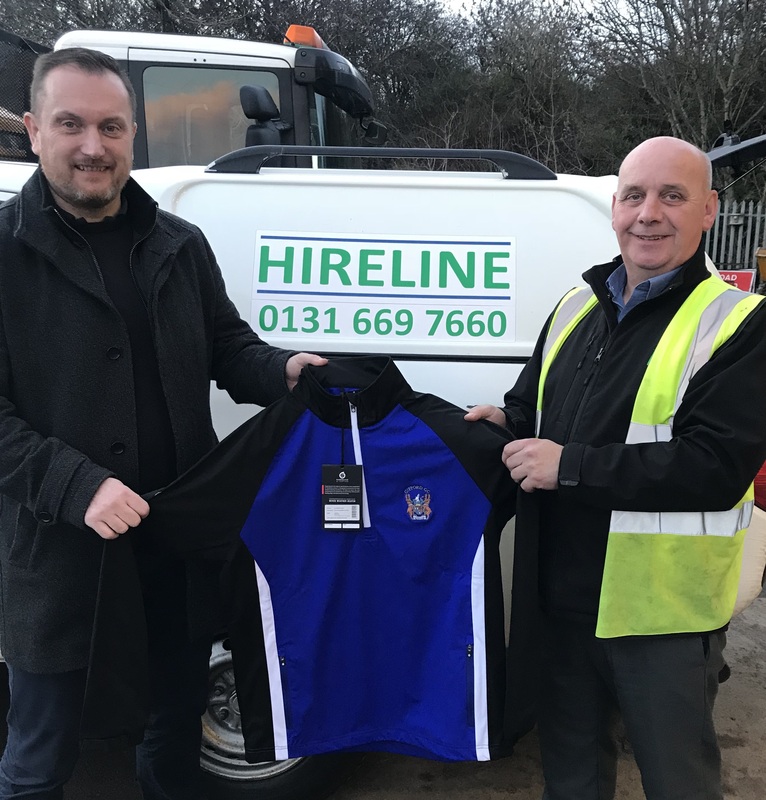 On the 7th January 2019, the clubhouse refurbishment will begin and will be expected to last for 12 weeks. 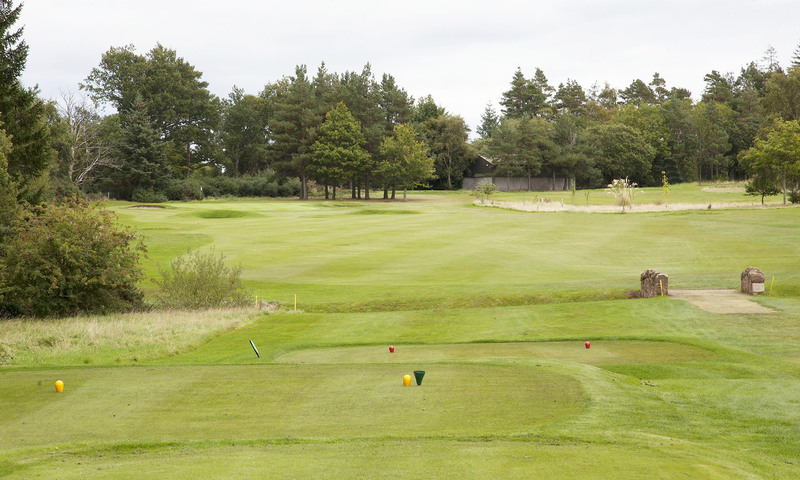 During this time, there will be 2 portable toilets situated close to the 1st Green, but there will be no entry to the clubhouse and no changing facilities available. We will keep you updated on the refurbishment progress at regular intervals. 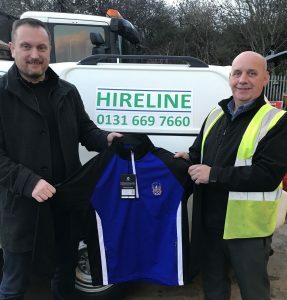 Thank you to Pat McCluskey of Hireline for sponsorship of the Gifford Winter League Team tops. 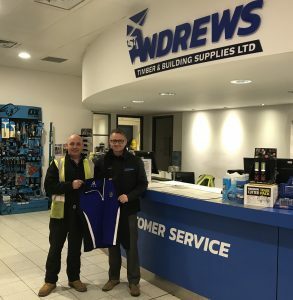 Thank you to Martin McHale of St Andrews Timber for sponsorship of the Gifford Winter League Team tops. Hot food will be available from 8.30am to 3.00pm. Players requiring hot food are requested to order food prior to play, especially those who will be finishing their round around 3pm. We regret to advise that due to course flooding today’s event has been cancelled. Course closed.